These are a favorite in the low carb world. How about making them your own by adding sugar free chocolate chips, almonds or even a spoonful of LC-Preserves in the middle before baking? 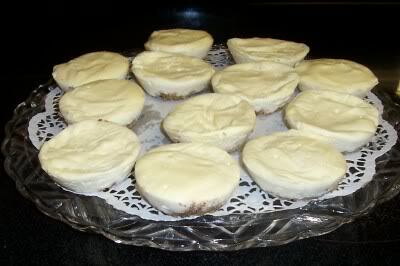 Soften cream cheese about 40 seconds in the microwave. 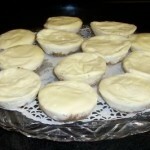 Pour into 12 muffin tins lined with the paper cups. Allow to cool, store in fridge.